High Phosphorus formula helps build a vigorous root system and gets new grass plantings off to a fast start for a thicker, greener lawn. 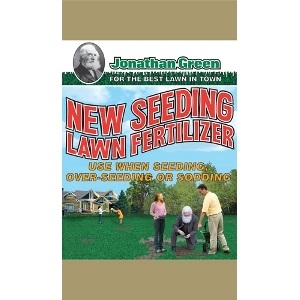 Use under new sod lawn installations. Contains Iron for deep-greening.